Shredding waves at this hip Queens destination happens to be one of the great little-known recreational thrills available to those residing in the concrete jungle, and it all begins with a 90-minute private lesson. Kick things off with some footwork pointers on the sand, then paddle out alongside your instructor. 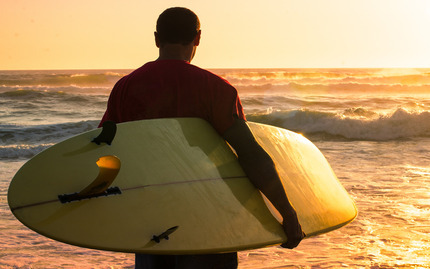 Learn to read and catch the waves, pop up, and maintain your balance once you're standing.